Absolutely striking. 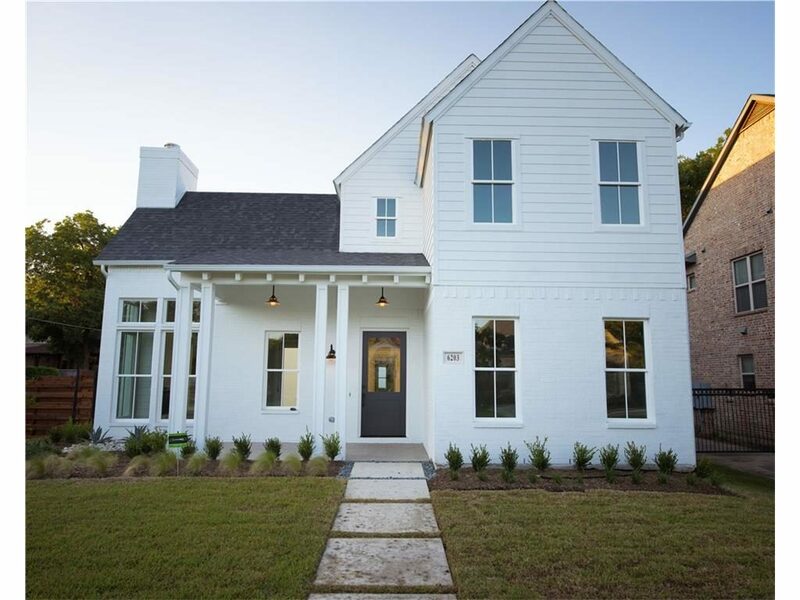 Those were the first words out of my mouth when I looked at this gorgeous Preston Hollow renovation. The effect comes, in part, from a really well-conceived and beautifully executed renovation. The other star of the show? Staging. It’s impossible not to imagine your own life fitting in this home, with all those clean, white walls and furniture perfectly proportioned to the space. This one’s not going to linger. Especially if that amazing back deck has anything to say about it. Today’s Saturday Six Hundred is listed by Kyle Brinkley of Brinkley Property Group for $699,900, and it’s a real catch. 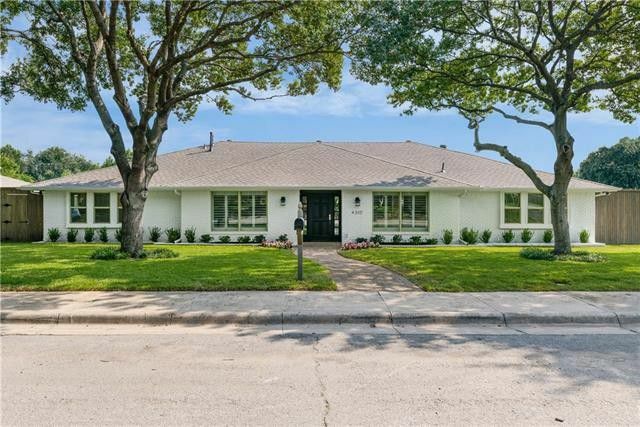 With four bedrooms and three bathrooms in 3,074 square feet, 4310 Echo Glen Drive is spacious, bright, and so brand-spanking new inside, it completely belies its 1971 construction date. The renovation wrapped up this year. It’s so current and so thorough, it may as well be a new build. Come take a gander!